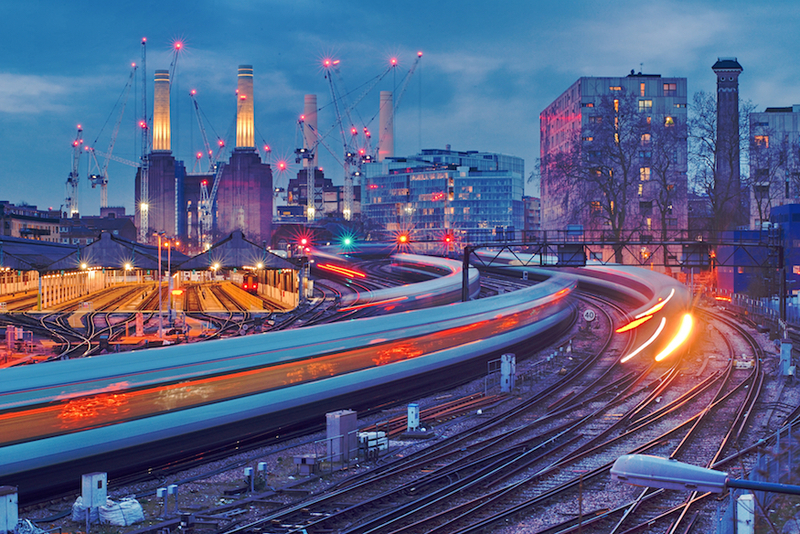 Track works in the Battersea area mean half of Victoria will be shut. 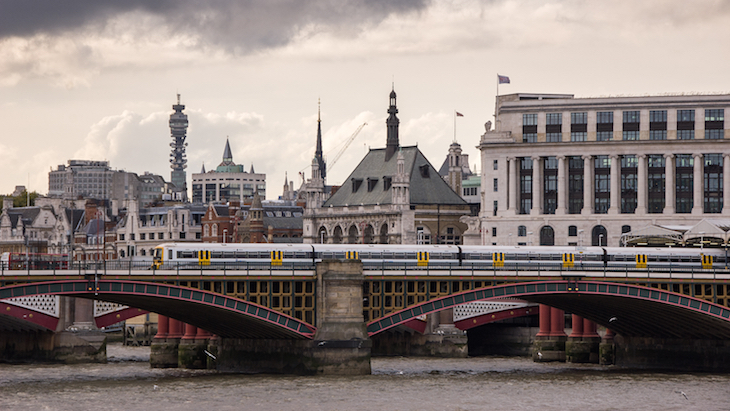 Need to travel into, around, or out of London over Christmas? Need to know which public transport is running between Christmas and New Year? Do London buses run on Christmas Day? 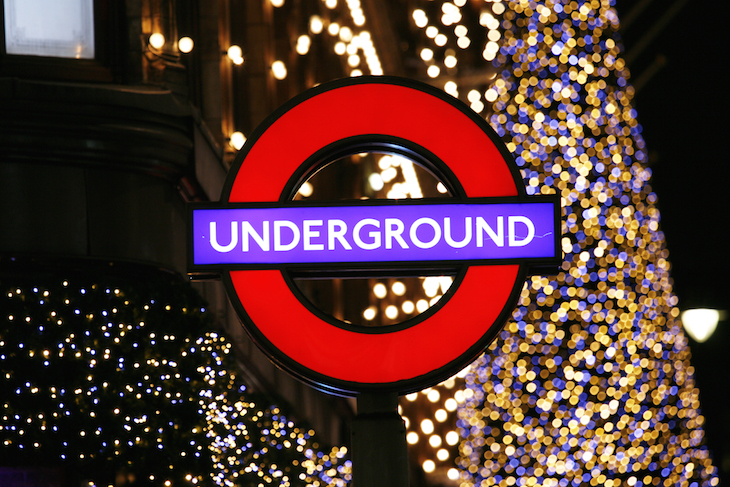 Find out all you need to know about transport in London over Christmas and New Year below. Bear in mind that there may be further last-minute alterations to these services, and that services may shut down early on Christmas Eve and New Year's Eve — always check your specific service before your travel. TFL RAIL: No service on Boxing Day. Reduced service on Paddington-Heathrow branch 27-29 December. No service Liverpool Street-Shenfield on 27 December, and no service Liverpool Street-Romford 28 December-1 January. Details of replacement buses on TfL website. LONDON OVERGROUND: Closed completely on 25 and 26 December. No service Edmonton Green-Cheshunt, 23 December-1 January. No service Romford-Upminster, or South Tottenham-Barking, 27 December-1 January. No service Surrey Quays-Clapham Junction, 29-30 December. DLR: No planned closure except Christmas Day. RIVER BUS: There's no Woolwich Ferry until 2019 while the old ferries are replaced. All other river bus routes run a usual service except Christmas Day. BUSES: No planned closures except Christmas Day and the standard roadworks going on. TRAMS: No planned closures except Christmas Day. The good news is that there's free travel across the network from 11.45pm on New Year's Eve until 4.30am on New Year's Day. See the TfL Christmas travel page for more information. SOUTHEASTERN: Southeastern passengers will be pleased to know that relatively little disruption is planned this Christmas. No trains on Christmas Day. 29-30 December buses replace trains between Lewisham and Orpington and 30 December buses replace trains between Lewisham and Plumstead via Greenwich. SOUTHERN: No trains on Southern on Christmas Day. Beyond that, there's major disruption around Victoria 23 December-2 January, with many trains diverted to London Bridge. You're warned to avoid Clapham Junction if possible. THAMESLINK: Thameslink will be affected by the work at St Pancras, with a reduced service expected. On 28 and 30 December, early morning trains between Alexandra Palace and Stevenage are replaced by buses. GREATER ANGLIA: No trains on Christmas Day or Boxing Day (with exception of Stansted Express between the airport and Tottenham Hale on Boxing Day). No trains stopping at Romford on 22 December (but longer trains on the rest of the route). 23-24 December and 27 December and 1 January: no trains between Ingatestone and Billericay and Stratford/Liverpool Street. Replacement buses between Ingatestone/Billericay- and Shenfield/Newbury Park, then Central line to Stratford/Liverpool Street. 24 December: network shut down from about 9pm. More information on the Greater Anglia website. SOUTH WESTERN RAILWAY: No service Christmas Day or Boxing Day. Much reduced service 23-24 December and 27-28 December due to half-closure of Waterloo station. Reduced service into and out of Paddington 22-24 and 27-28 December. More information on the South Western Railway website. LNER (formerly Virgin East Coast): Details yet to be announced. Keep an eye on the LNER website. VIRGIN WEST COAST: No services 25-26 December. 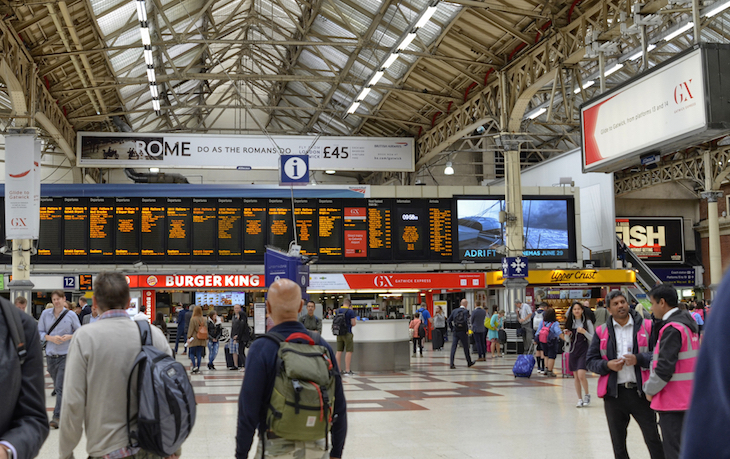 The main London alterations to be aware of are reduced service between Euston and Milton Keynes on 24 and 27 December, and reduced service out of Euston on 30 December. Full details here. GREAT WESTERN: No trains 25 December. No trains between Slough and Paddington 23, 24 and 30 December. Full details here and here. Which railway stations will be closed over Christmas? VICTORIA: Half of the platforms at Victoria are closed 23 December-1 January due to track works at Battersea. As a result, there are no Gatwick Express services, and many other trains will be re-routed to Blackfriars and London Bridge. Clapham Junction will be busy as a result, and buses will replace trains between the two stations. Southeastern services from Victoria shouldn't be affected. WATERLOO: Half the platforms at Waterloo are closed 23-24 December, and the other half are closed 27-28 December, so only around half the usual volume of trains will be able to call there. Southeastern services at Waterloo East aren't affected by this. ST PANCRAS: While not closed, there is a reduced service into and out of St Pancras, with Thameslink and East Midlands train affected. 23 December 2018-1 January 2019. PADDINGTON: No trains between Slough and Paddington 23-24 December, and a reduced service 27-28 December. Reduced service on other lines out of Paddington on these days too. HEATHROW AIRPORT: Heathrow Connect is no more, replaced by TfL Rail in May. Heathrow Express has no services 23-26 and 30 December, and departures every 30 minutes 27-29 and 31 December. The Piccadilly line is running a normal service every day except Christmas Day. GATWICK AIRPORT: There's no Gatwick Express service at all 23 December-2 January. Other trains that serve Gatwick (Southern and Thameslink), will be diverted to London Bridge or Blackfriars rather than Victoria, and are likely to be much busier than normal. 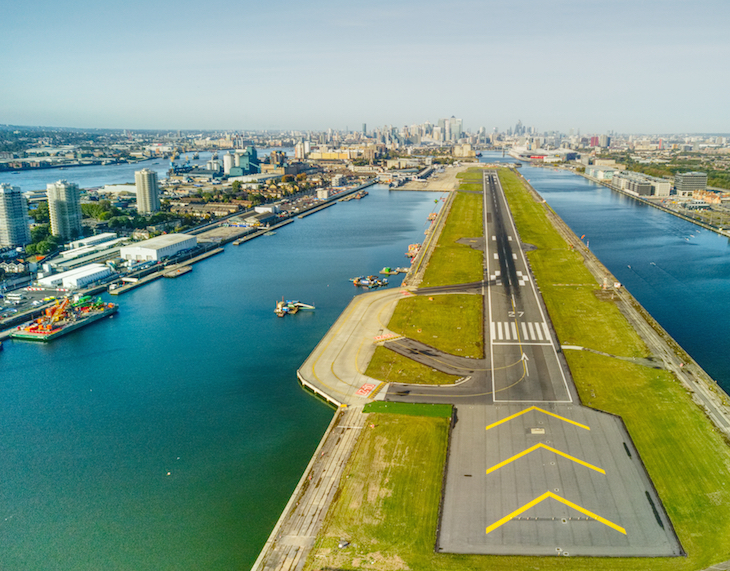 LONDON CITY AIRPORT: The DLR should be running every day except Christmas Day, although trains may not be as regular as usual, so leave extra time.